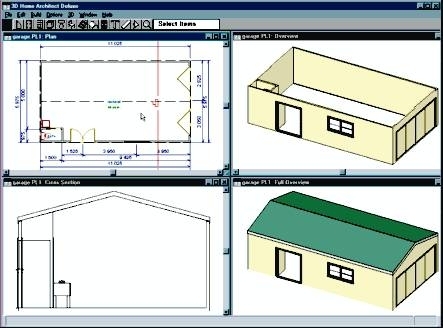 Paying a professional to draw out building plans can be costly. 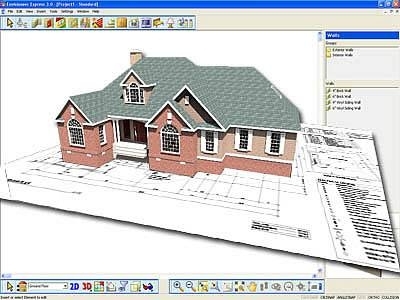 Luckily, you can download architectural software for free online and anyone with basic design knowledge can design and draw out building plans himself. 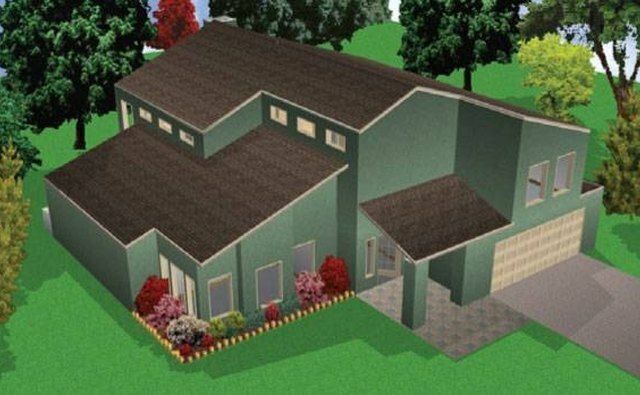 This allows the homeowner to sketch out exactly what type of home she wants to build. Programs, such as 3D Home Architect, are easy to use, even for the most novice designer. 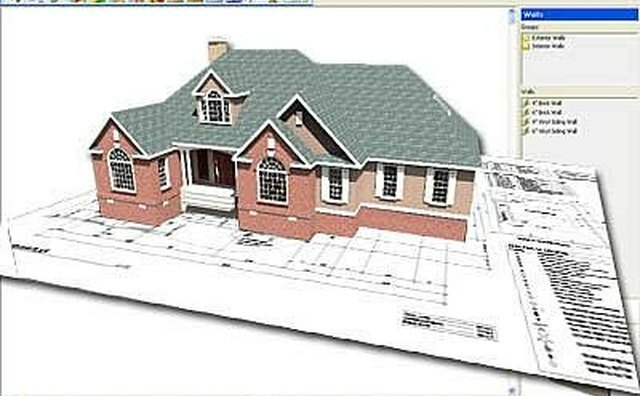 Here is a step-by-step guide to help you draw your own building plans. 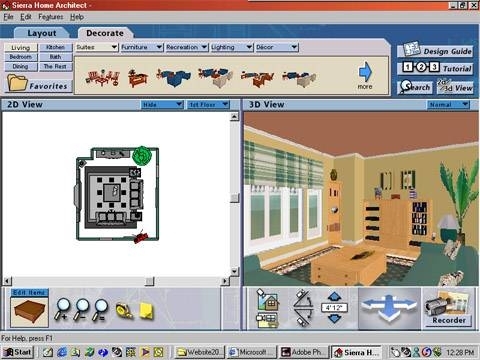 Download 3D Home Architect from the Internet. Many businesses offer a free version of the program, such as cnetdownload.com (see resources below.) 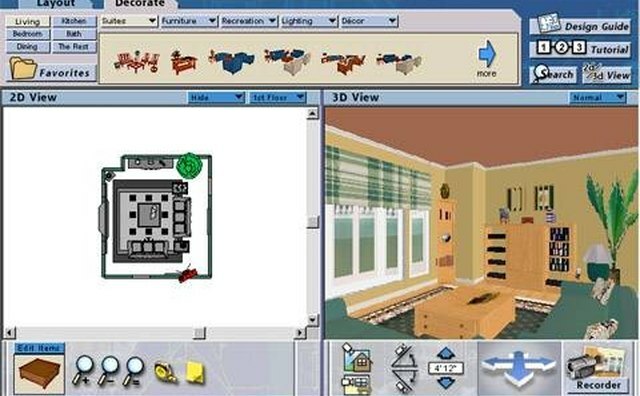 On the webpage containing the 3D Home Architect download, click on the link called "Download Now" located next to a green button. The program will begin to download onto your PC computer right away and will be available to use within minutes. 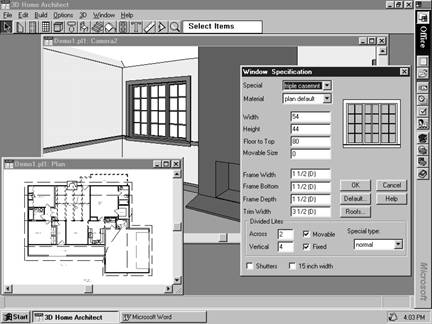 Open a new file within the 3D Home Architect program by clicking the word "File" in the upper left hand side of the screen. Zoom out by clicking the word "Window" at the top of the screen, and selecting "Move Out (X2)." Create the exterior walls of the house by clicking on the wall icon at the top left hand side of the screen. The icon resembles a single, three-dimensional wall. Once you select this icon, you will be able to click anywhere on the page and draw out the walls of your house. While you draw, the measurements will appear next to the wall. This will allow your design to display the dimensions of the walls. It will also help you create home plans that could be approved. Create the interior walls and features of the house. Continue using the wall icon to create interior walls, separating the rooms of the house. Add furniture and utilities to help you visualize the layout of the rooms. To add furniture, click on the chair icon at the top of the screen. To add utilities, click on the toilet icon. For each selection, a window will appear featuring different furniture and utility choices. Once you click on the specific selection, you can insert the furniture or utility by clicking anywhere on your design page. Create a roof for your house. Click on the roof icon located at the top of the page. It resembles a highlighted roof. 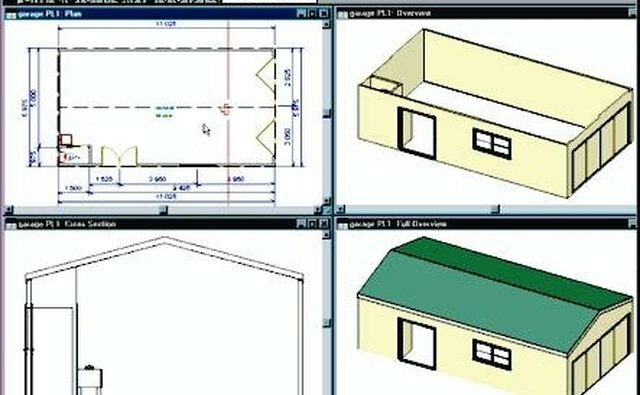 A window will appear that will allow you to set the specific pitch and dimensions of the roof. 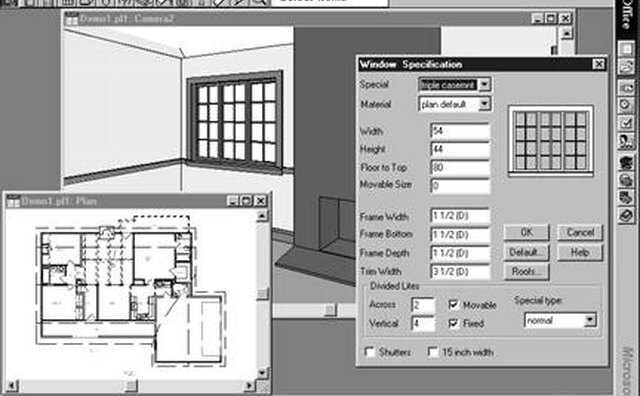 Once your finish your home design, save the design to a local file on your computer. Click on the word "File" and then select "Save As" from the drop-down list. 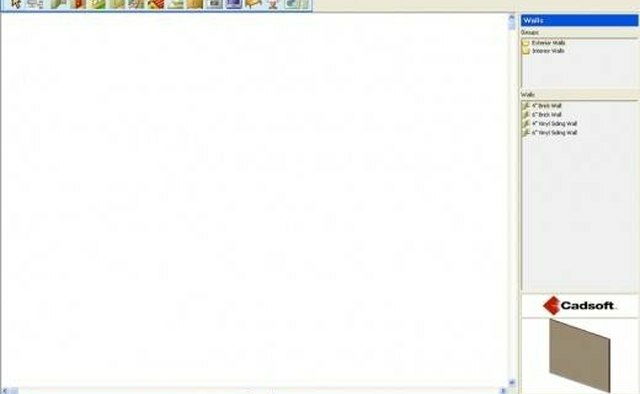 A window will appear and allow you to name your file. Type in any name you wish and click "OK."